*** Warning*** The read of my included Snippet .pdf file is not for the “Faint at Heart” types Warren did not hold back any of his punches from his 6 to 7 years of interviews with us in his prep to write his book. Not even with our brother’s military language that they used. 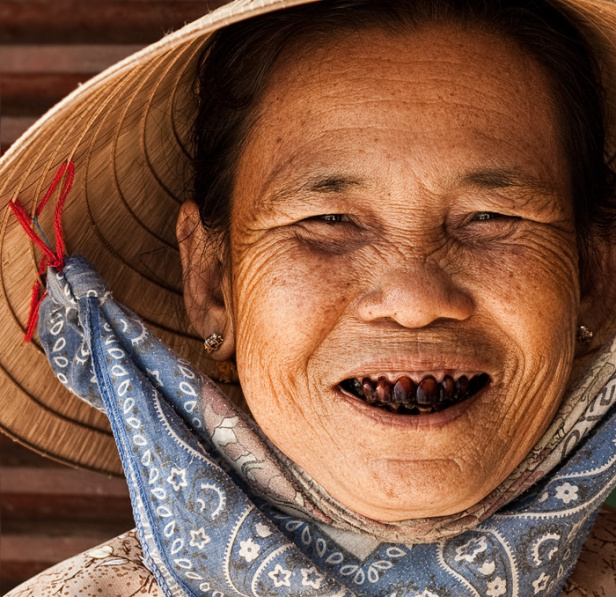 Do you Wanna know the why for the Vietnamese and Montagnard women in blackening thier dental work? Their secret, they used Beetle Nut. 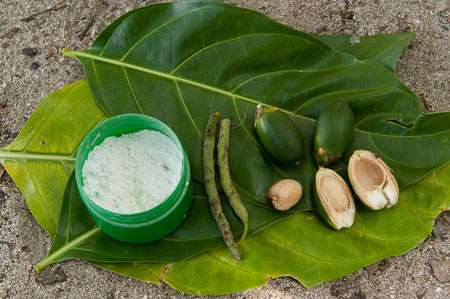 Beetle Nuts were supposedly used for Dental Hygiene since they didn’t have access to Dentists like we do! The 4th I.D. 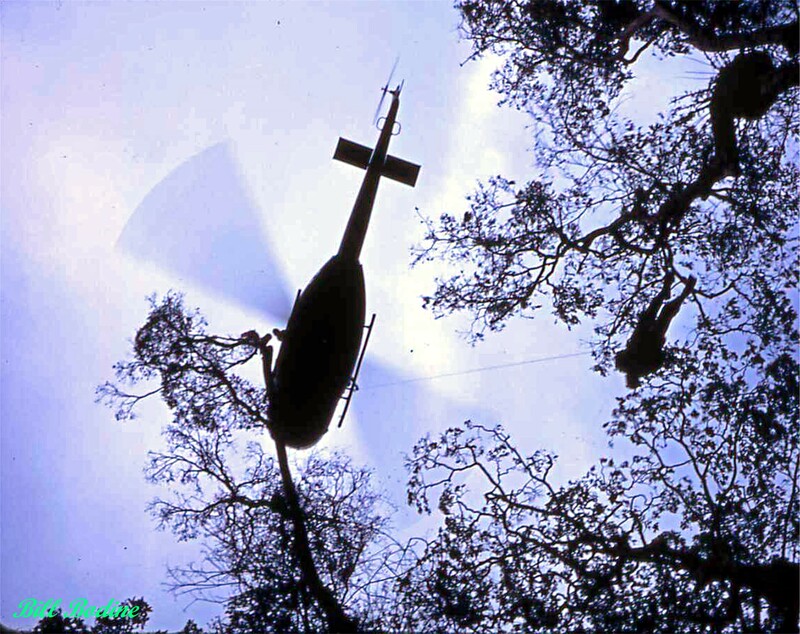 lays claim to this photo of a Huey Dustoff Chopper retrieving either a KIA,WIA or injured boy from the jungle floor via a jungle penetrator and a cable from the winch on a Huey! It is supposedly to be in the Dak To area of Nam! 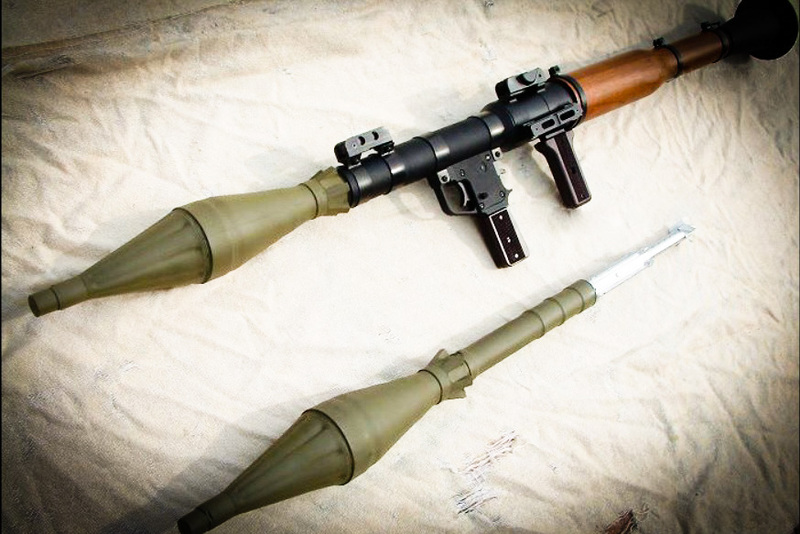 What we have here my friends is a Russian RPG 7. It replaced the RPG 2 in 1961. The first time that it was used on us was on 5/26/1967 when the NVA ambushed our Charlie Company and they were used on us (Bravo Company) when we came to Charlie Company’s rescue. The battle, Plei Doch, occurred on Hill 543. It was a mountain on the Cambodian Border along the Cambodian Border and near the Idrang Valley area. 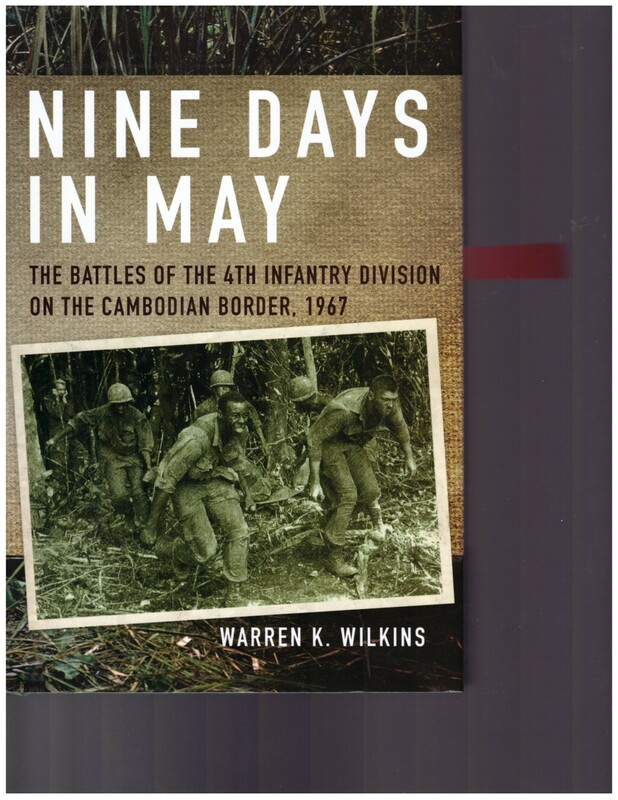 It was also the 3rd of 3 battles that happened in “The 9 Days of May” of 1967 that my 1st Brigade of the 4th Infantry Division were involved in. The 1st was the 1st Battalion of the 8th Infantry followed by the 2nd which was 3rd Battalion of the 12th Infantry then the 3rd battle which was us the 3rd Battalion of the 8th Infantry. As we were traversing down the mountain to Aid our Charlie Company the snipers were in the huge virgin Eucolyptious Trees firing their AK-47 in a hail of fire trying to prevent us from linking up with our Charlie Company. Then all of a sudden I thought they using their Mortars on us. Then in our After Action Reports I learned that the NVA were using this RPG 7 weapon on us. They are made to use on tanks, APCs and Bunker Busting. The NVA started using them as personnel weapons. They would aim them at large trees with us behind them thus causing BooCoo shell fragments on us . I momentary stopped behind a huge tree to change my M16 Magazine when there was a loud explosion nearby and a ½ pound chunk of Sharpnel from the round creased my left hand on my Trigger Finger. It was only a flesh wound when I examined my finger and I saw the metal fragment in the ground underneath me. The bleeding had stopped after aprrox. 30 minutes as we finally linked up “Charlie Company”. You would not believe the Carnage that the NVA inflicted on our Charlie Company Personnel when we finally reached them. One boy, name Richard Wilkins took out 10 to 15 NVA with his pump 12 gauge buckshot shotgun before they got him. 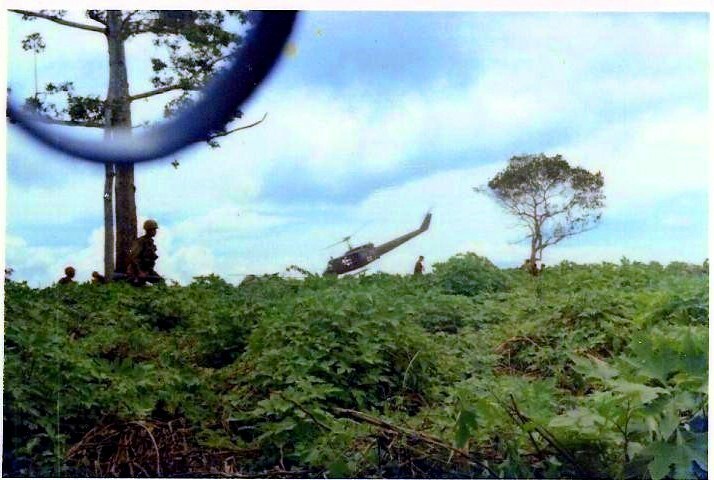 Among all of NVA that Richard took out there was a high ranking NVA Officer, most likely a Battalion CO and he still had his radio ear phone and mike on and his Radio Operator by his side. After our battle was over my Company C.O. had ne to cut off all of the officers uniform insignas w/ my Bowie Knife to send them back to our intelligence group for their outfit I.D. Capt. Powers, the Charlie Company CO when he sat down on the small 50 yards or so Plateau and pulled out his map thus most likely triggered the Ambush, had a single AK 47 round between his eyes killing him instantly! All together Charlie Company lost approx. ¼ of their company numbers that day! This is one of the three tangible things that I have to remind me of 7/23/1967. I have all kinds of mental photos in my mind. I always give a big “Thank You To Jesus Christ My Savior” at this time and not only at this time of year at Thanksgiving time! I was a combat infantryman w/ the 4th I.D. in Nam. I am a born again Christian, since I was 16 years of age in 1962. 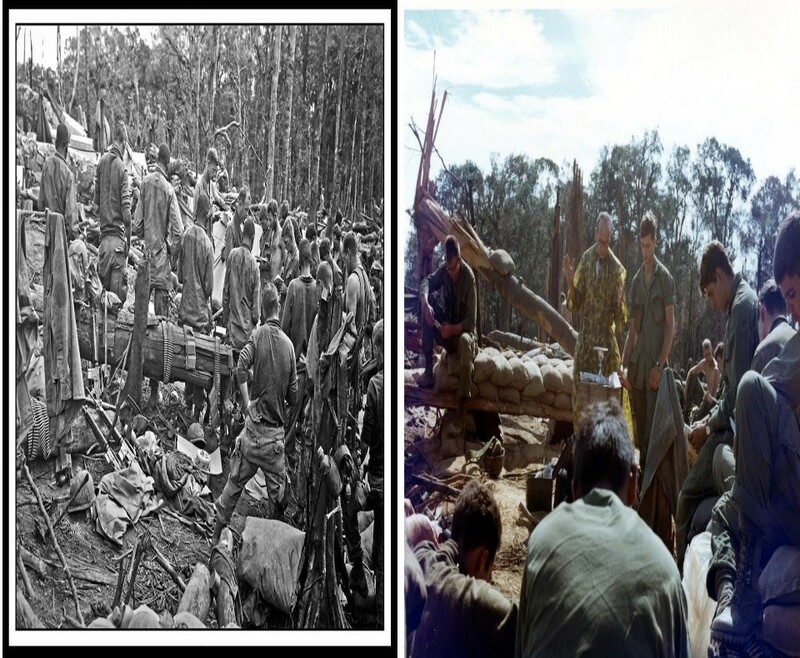 I am so thankful to Jesus for watching over me throughout my Nam Tour of Duty from Nov. 20, 1966 thru Nov. 20, 1967. Especially on 7/23/1967 when we were involved in a huge battle with the entire 66th North Vietnamese Regiment near an old Rubber Tree Plantation in Plei Ya Bo, RVN. We were heavily outnumbered, 9 NVA companies to our 2 companies. We made up for it with our supporting fire eg. F4C phantom Jets, 175mm Artillery, 155 and 105mm artillery. After about 2 hours of fierce fighting them they finally went into retreat mode and we received our orders to go after their retreat. Then in approx. 200 meters from our original battle scene I came upon an uprooted tree from the destruction from a 2000 lb. H.E. bombs that one of Phantoms had dropped onto them. Their dead NVA bodies lying everywhere. Then all of a sudden, I saw two AK-47 Rifle barrels pointed right at me! There was also shooting going on all around us by the NVA and my war brothers in the NVA Retreat! What happened next you must be a believer in Christ to believe. I had already taken 3 human lives one of which was in this particular battle that I knew for sure that I took their lives and who knows how many more lives I took in all of our battles. This is what happened next, when I spotted them I brought up my M16 with my safety in the full Auto mode with my trigger finger around the trigger. An unknown force prevented me from pulling my trigger in a split second. Neither did they pull their triggers. We stared at each other and then I broke Ice by speaking in Tongue, Chu Hoi which I thought was the phrase for do you surrender to me. Then they tossed their AK-47s to my direction and took their praying posture before me with their hands clasped together under their chins and bowing to me. This was the first live captives that I had ever witnessed in my entire year of tour of duty in Nam! This is my “Thank You to Jesus Christ My Savior” for not only this Incidence but the many incidences in Nam! Our God, Yahweh, is the same God that is of the Valley’s as well as the Mountain Tops. He was with us in 11/11/1967 when we lost 43 brave men to the NVA Regiment of men! After our notorious “Battle For Dak To, Hill 724”, our military Chaplain flew out via a Huey Chopper to hold church services with us! Click on my supplied link to my Acrobat Reader file to see my Photo storyboard of Chris when she hitched her show wagon to one of Huey Choppers and came to Hill 724 during CHRISTmas of 1967. Chris Noel co-starred with the man, Elvis Presley, in “Girl Happy” back in the day. I have one photo in my storyboard of Chris and Elvis. We Ivy Dragoons formed a bond with Chris that day and our bond has grown enormously since then. She has attenden most of our Ivy Dragoons and we also inducted her into Dragoon as an Honarary Ivy Dragoon! It was unusal for any celeberity to brave the war elements and join us on the battle mountain of Hill 724 that was in the Dak To providence and near the Cambodian Border!